Have you ever craved bubble tea in the middle of the night, but found yourself unable to satisfy that craving because all the bubble tea shops are closed? 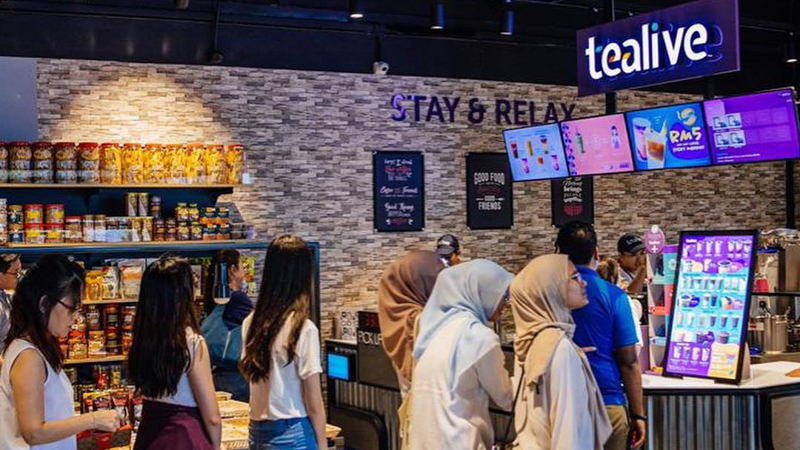 This is where Malaysia does it better than Singapore, because 10 selected 7-Eleven stores in Kuala Lumpur, Malaysia are collaborating with Tealive to offer milk tea in their stores. 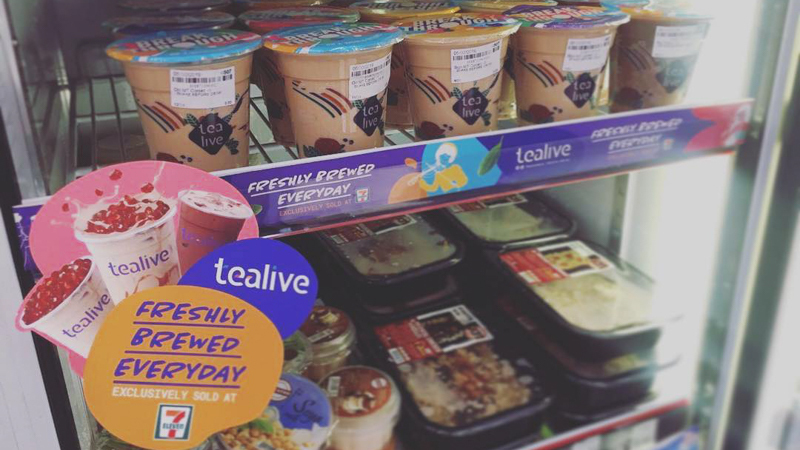 That means you can get your favourite milk tea any time of the day! Choose from drinks like Signature Milk Tea With Konjac Jelly (RM5.50), Original Milk Tea With Konjac Jelly (RM5.00) and the Superior Coco (RM5.00). Check out the list of selected 7-Eleven stores, because it just might help you satisfy those cravings.